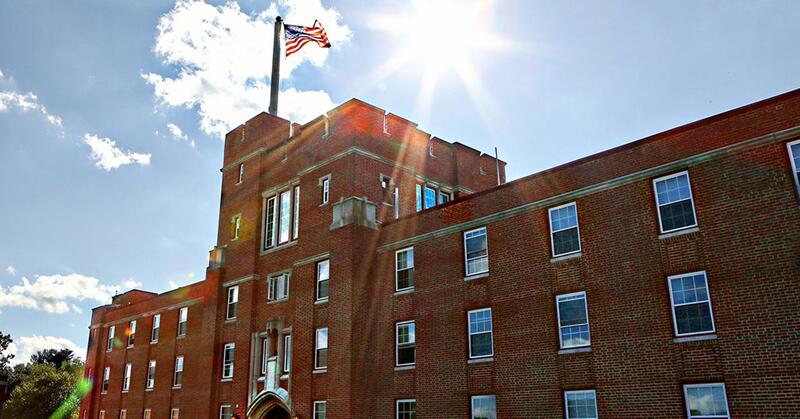 Our mission is "to forge educated and honorable young men of courage." 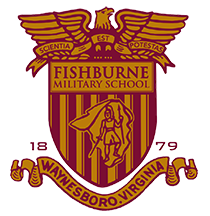 The results are in and Fishburne Military School's Corps of Cadets will retain the honor of being a United States Army Junior Reserve Officer Training Corps (JROTC) Honor Unit with Distinction. 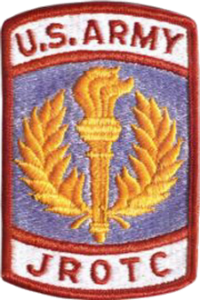 "You have an outstanding program, instructors, and cadets", noted Erik S. Shay, GS, JROTC Operations Officer/Logistics Lead, 4th Brigade, United States Army Cadet Command Fort Bragg, North Carolina, in a letter congratulating FMS on their near-perfect score. 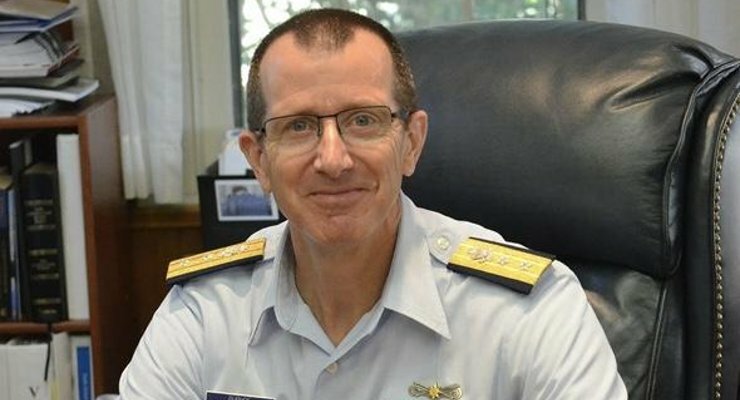 Rear Admiral Burhoe is on sabbatical, having recently served as President of the Association of Military Colleges and Schools (AMCSUS). He was the 10th President of Fork Union Military Academy in Fork Union, VA, and the 39th Superintendent of the United States Coast Guard Academy. 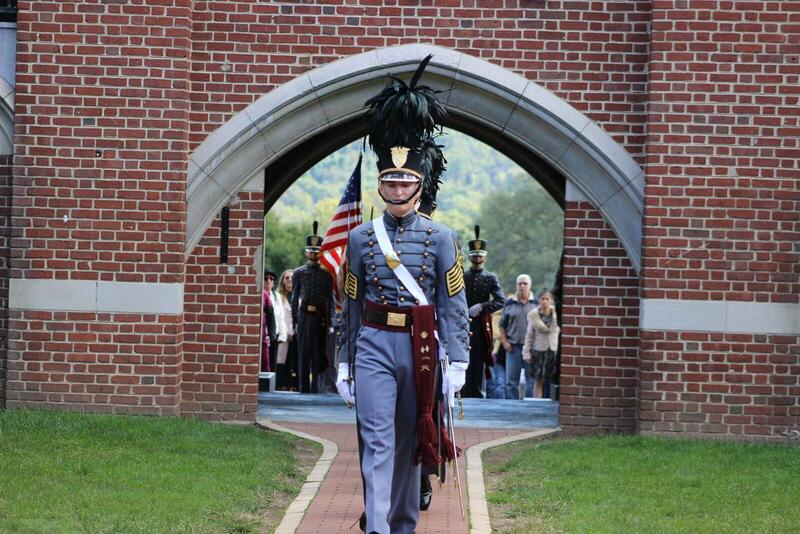 In this open letter he explores the importance of preserving the military school tradition in America. 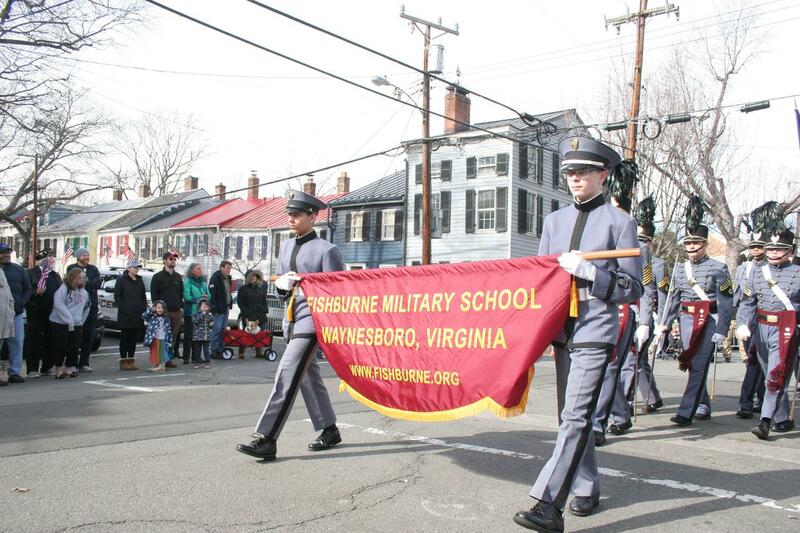 Waynesboro, VA ­– Fishburne Military School, Virginia’s oldest and smallest military school, earned top honors yesterday in Virginia’s oldest and largest George Washington Birthday Celebration. 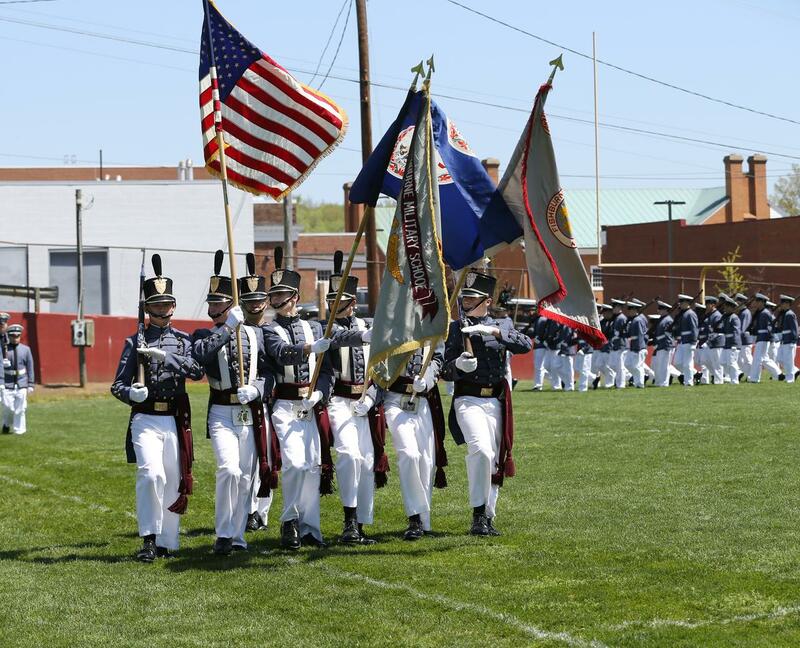 The Caissons took First Place in the Military Units and Drill Teams category and also brought home the Third Place award in the category of Youth Bands.